Capcom is even bringing back our beloved herbs. With a new Resident Evil game underway, there’s a lot for long-time fans to get excited about. 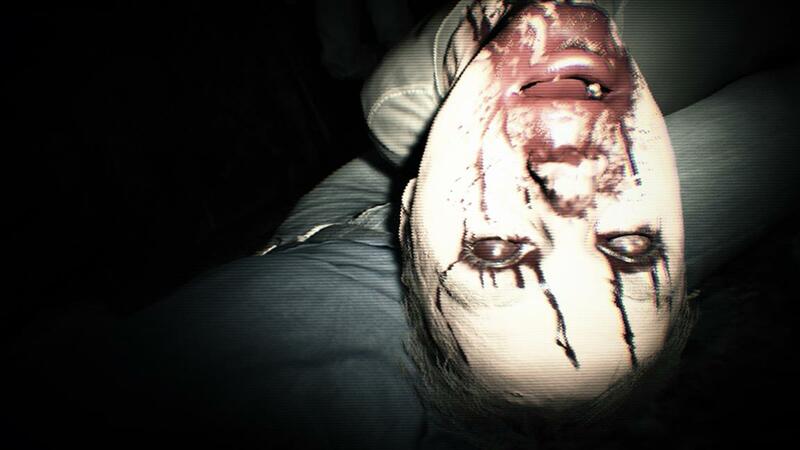 Reports coming out of E3 agree that Capcom has been taking RE6 criticism into account, restructuring gameplay to provide a stronger horror experience. Specially, that means a first-person perspective, more influences from the original games, and the complete removal of quick-time events. Even better, these gameplay revisions include the return of health-restoring herbs and a less-than-fond farewell to maligned quick-time events. If all goes well, that means we’ll be falling in love with Resident Evil 7 when it launches on January 24, 2017 for PC, PlayStation 4, and Xbox One.